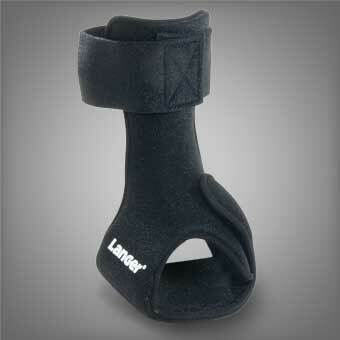 The Anterior Night Splint features a rigid foot support that effectively positions the foot in a neutral position during rest. It features a shell fully surrounded with a soft memory foam liner that secures to the top of the foot, holding it at 90 degrees. The low profile design leaves more of the foot and leg exposed for a cooler, more comfortable wear. Ask us about our 10-pack specials!